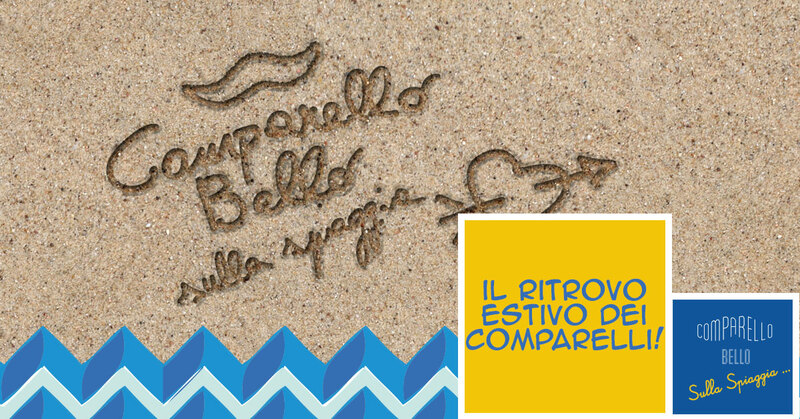 Comparello’s Friend is the free fidelity card reserved to the friends of the Comparello Bello, for advantages, discounts and exclusive prizes. 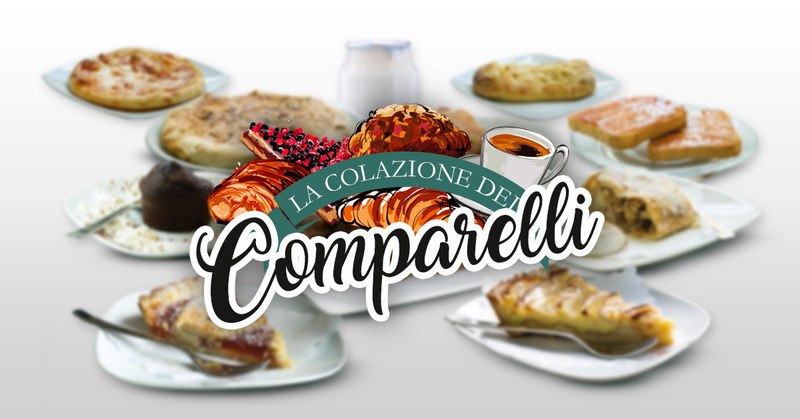 With “Comparello’s Friend” is rewarded the loyalty of the many “Comparers” who every day love to treat themselves well: the more you consume and the more you will accumulate points to be used in the future, thus obtaining the many facilities provided for the most loyal customers. Request it at the venue and start earning points to access dedicated promotions and exclusive discounts reserved for all card holders. Activate your card, collect points and get credits! The use of the credit amount must be requested at the cash desk when paying for the services purchased; the cashier will proceed to climb the amount of points requested and to credit the corresponding amount of credit; for each purchase only one conversion of points can be requested in credit amount.